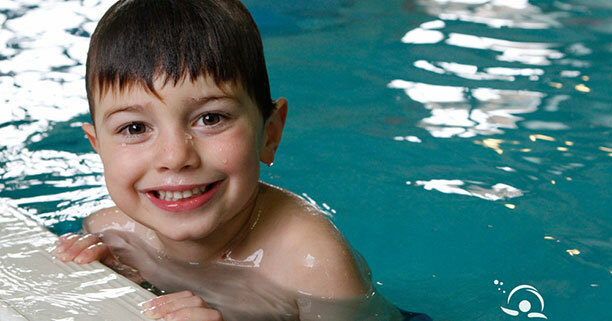 Using imaginative lesson plans and adhering to the ASA Learn to Swim Framework, your child will focus on improving their technique in all four strokes and gain nationally recognised awards, as they progress through stages 1-6. 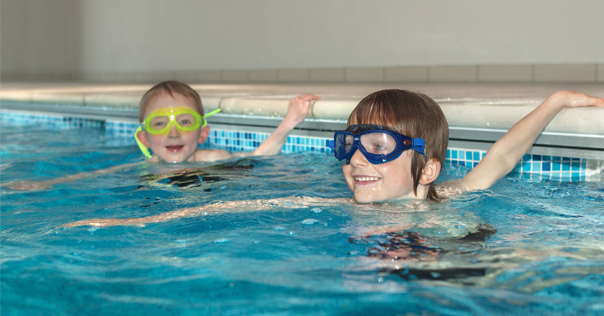 Whilst fun is at the centre of our teaching, you can be confident that your child is being taught by a fully qualified instructor in a small class, ensuring each child receives plenty of individual attention and develops into a strong confident Little Swimmer. Once your child has achieved their ASA Level 6 award, they can progress into our Little Swim Club. This is a 45 minute session, focusing on stamina and technique. 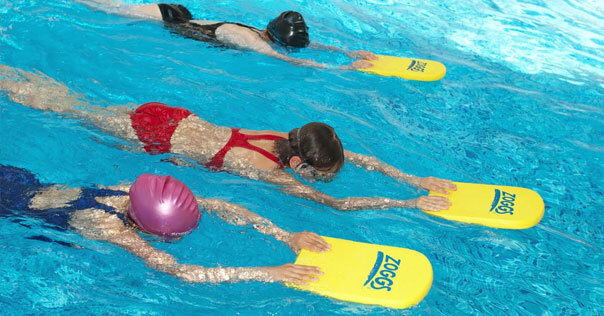 The last 15 minutes is a fun activity, such as water polo, races or lifesaving. All our lessons are 30 minutes with the exception of Level 1 and 2, which are 20 minutes. Your child will be doing a lot of swimming in this shorter session, as there are only 2 children per teacher. ASA Levels 1 – 7 cost £14 per class and are payable a school term in advance. Please see Children FAQ’s for any further questions you may have. Thank you for turning both Charlie and Ellie’s swimming around in such a short space of time. Your focused attention on technique, has made all the difference and somehow you make it fun for them too! Worth every penny!.